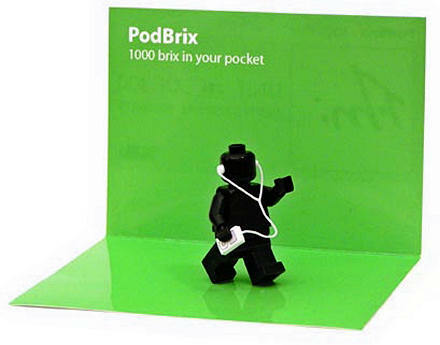 Spotted in the latest edition of .net magazine (p.36) are these PodBrix, unauthorized iPod-inspired Lego™ figures that seemingly have been selling out faster than actual iPods. How cool are these?! I don’t have an iPod (yet) but I do love Lego™. 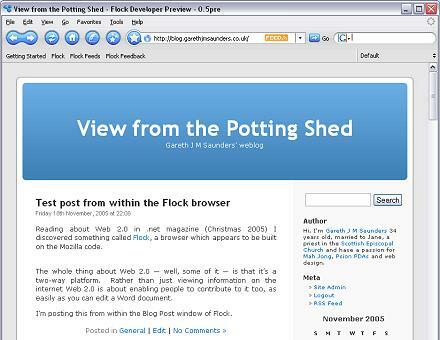 Reading about Web 2.0 in .net magazine (Christmas 2005) I discovered something called Flock, a browser which appears to be built on the Mozilla code. The whole thing about Web 2.0 — well, some of it — is that it’s a two-way platform. Rather than just viewing information on the internet Web 2.0 is about enabling people to contribute to it too, as easily as you can edit a Word document. I’m posting this from within the Blog Post window of Flock. Back in the standard WordPress editing screen and I’ve discovered that the Flock interface rather over-codes the XHTML, which is a little disappointing. I may play around with this further and post more later. 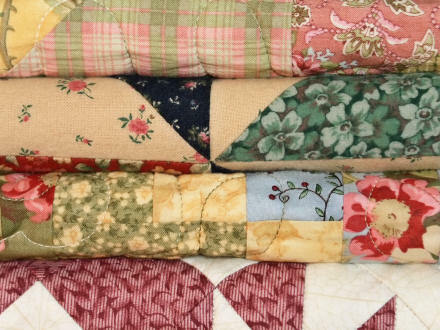 Rather than being a united whole, the Internet is a vast patchwork of different networks and protocols and layers. 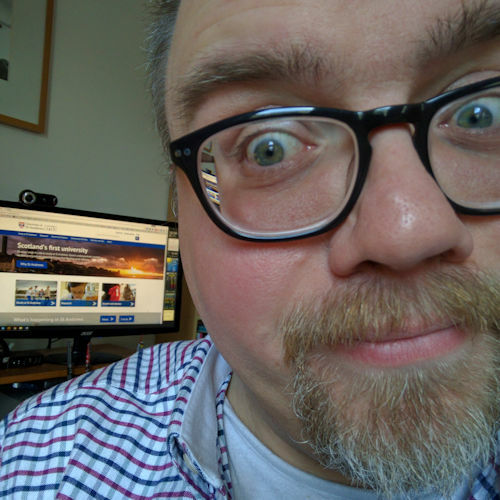 I’ve spent most of today working on my presentation for Sunday evening, entitled “Where is God on the Internet?” I’ve still got quite a way to go, but at least I’m finally getting somewhere with what I want to say. The whole ‘God Project’ topic is massive anyway. The whole ‘Internet Project’ topic is getting bigger by the second. It’s been a struggle to restrict myself to only one or two aspects of each. I only have a 20 minutes slot for my presentation. In the end, I’m currently focusing on relationships and building community. It appears to me that the Church has become in places something of a closed network. But given that our faith is essentially about relationships (with God and one another) we should have something to offer. And the Internet has something to offer us too. The screwless and seemingly impenetrable Microsoft Xbox 360. 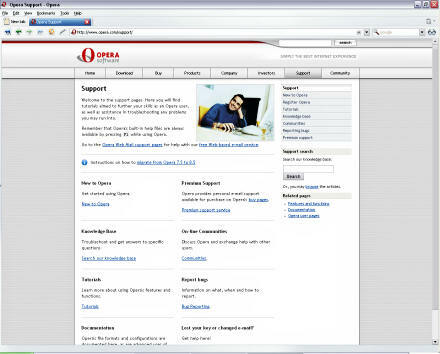 Screenshot of Opera 9 Preview. Opera 9 is now in Preview release. This is the version before it goes Beta, so it’s likely that there will be some bugs. I’ve just installed it to a separate directory to Opera 8. There have been quite a few updates since version 8 (as you’d expect from a major upgrade!). It’s nice to see that Opera is finally having confidence in itself, as one of the changes since version 8 is “Changed default UserAgent string to identify as Opera”. It used to identify itself to servers as Internet Explorer. Which is clearly wasn’t! It also appears to open much, much quicker than version 8, which isn’t itself particularly slow. I’m now using Opera 8, 9 Preview and Firefox 1.0.7. And Internet Explorer 6.0 … when I have to!